Eduarda was born in Rio de Janeiro, Brazil. Since an early age she had the opportunity to travel through the world, developing a strong curiosity and experiencing multiple perspectives. She is a social mind economist with a minor in International Relations at Fundação Getulio Vargass After working both in the public and private sector in areas related to economics, politics and finance, she decided to change her career to work with more social impact to build a life with more meaning and purpose. She is studying design for sustainability and believes that through Amani she is going to be increase her understanding of the social impact field and how she can contribute to change. 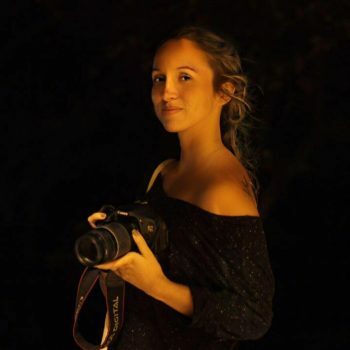 Eduarda is passionate about yoga philosophy, sports, nature, photography and is building a project related to feminine empowerment through spirituality and yoga at her home town.